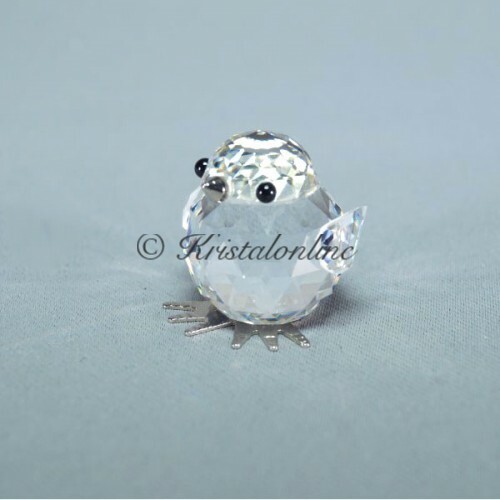 Chick - without box and cert. 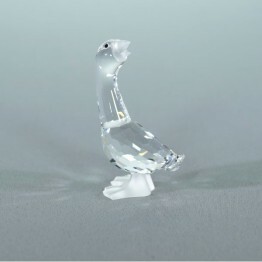 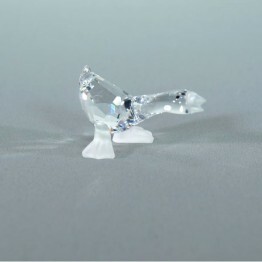 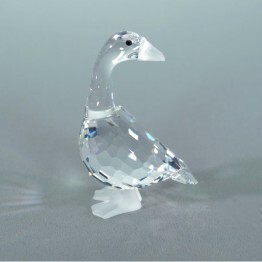 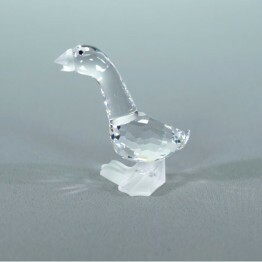 Clear crystal with silver beak and legs. 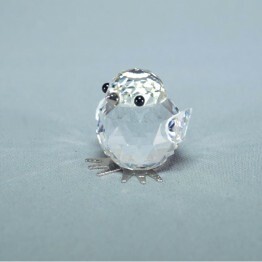 Black eyes.